Uchiyama M, Egusa C, Hobo A, et al. 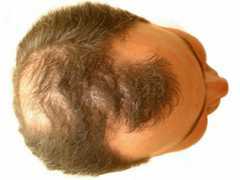 Multivariate analysis of prognostic factors in patients with rapidly progressive alopecia areata. J Am Acad Dermatol. 2012;67:1163-73.